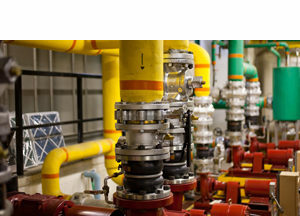 Now in our fifth decade in waste heat recovery economizer engineering, E-Tech has encountered — and successfully addressed — every imaginable economizer and boiler configuration and application of the waste heat recovery products we design, fabricate and install. We've provided both general and industry-specific descriptions here, but these are by no means a complete catalog of our capabilities. So, if you don't see what you need — or if you're not sure what you need — give us a call. E-Tech equipment may be found in several locations in the boiler room, from the inlet ducting to the stack. The links below provide additional detail for these product offerings. Heat vented from ovens and dryers into the atmosphere can represent huge sums of lost energy dollars. 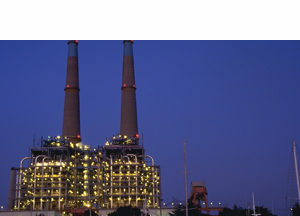 E-Tech can provide heat recapturing solutions that offer quick payback and tremendous ongoing savings. 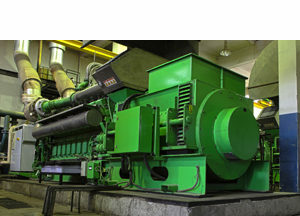 About 30% of the energy used by a typical diesel generator is dissipated into the atmosphere. 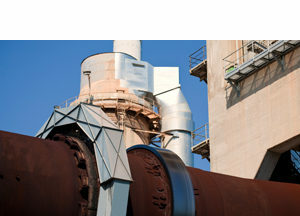 E-Tech’s waste heat recovery products help you recapture those lost energy dollars. E-Tech is saving ethanol producers money with products such as boilers, air heaters, and primary, secondary and condensing economizers. In this unsettled industry, every recovered dollar matters. 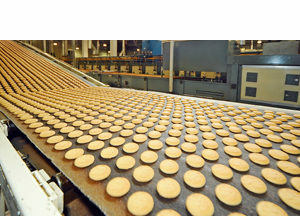 Food processing holds a wide variety of opportunities for energy recovery. Given the large volume of water used in many processes, E-Tech condensing economizers are often able to provide high energy recovery with a quick return on investment. 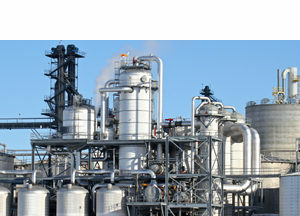 E-Tech offers a variety of products tailor-made for the petrochemical industry. 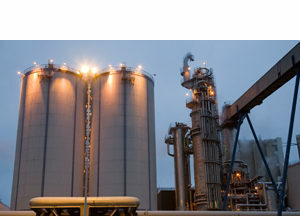 Our deep experience with this industry is one of many reasons to look to E-Tech for energy recovery at your petrochemical plant. 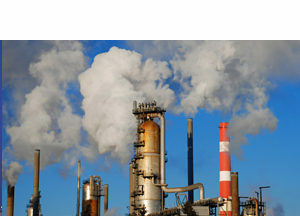 Heat from high-temperature thermal oxidizers represents an excellent source of energy savings. E-tech offers several methods of capturing this heat and putting money back into your pocket. 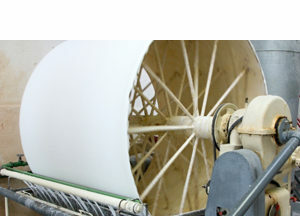 E-Tech products can save energy dollars in a number of aspects of pulp and paper processing. For instance, factories that require large amounts of feedwater can use E-Tech’s condensing economizers to recover a tremendous amount of heat … netting a quick payback on investment. E-Tech provides a variety of solutions to ensure that otherwise wasted heat from a high-temperature kiln can be put to good use elsewhere for exceptional energy savings. At E-Tech, we’ve been engineering precise custom solutions for our customers’ waste heat recovery needs since 1976, producing literally thousands of designs for virtually every type of application. Whether you purchase a single component or a complete system, your E-Tech waste heat recovery equipment will meet your needs effectively and reliably for years to come.